We like receiving new tracks from new artists out of the blue, and previously Berlin and Chicagobased Gschmidt is another of those happy surprises. 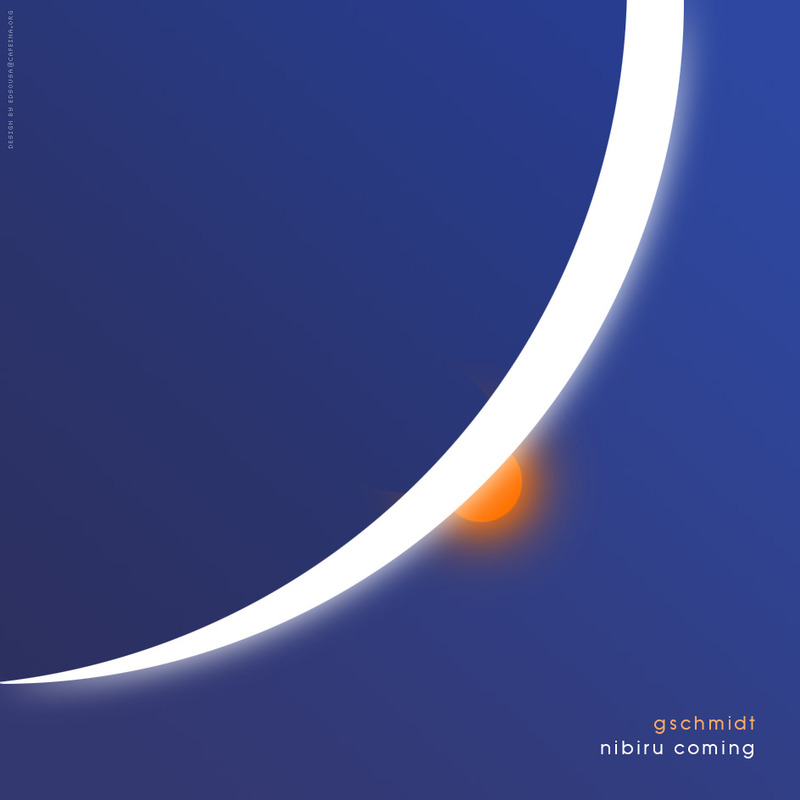 Based on some wonderfully eerie conspiracy theories involving rogue planets stalking the Earth, ‘Nibiru Coming’ is a complex web of indietronic melodies worth becoming entwined in. The lead track, ‘Head For The Hills’, starts with some serene synthplay before delving into a complex melding of live instruments, driving percussion, and carefully contained panic. Next up, ‘Roz8’ delves fully into the cleverly orchestrated paranoia, with ‘Alientanz’ finishing things up by revealing the full extent of the horror that Planet X will inevitably bring to the Earth. We like it when evil planets invade if these are the kind of tunes they bring with them.